Listen to “Entrepreneur Sallie Krawcheck discusses #OWNIT on #ConversationsLIVE” on Spreaker. Host Cyrus Webb welcomes entrepreneur and author Sallie Krawcheck to #ConversationsLIVE to discuss her extraordinary career in business and what it’s been like to use her platform to motivate and empower other women. The two also discuss her book OWN IT and what she hopes it does to encourage others to take advantage of opportunities in front of them. 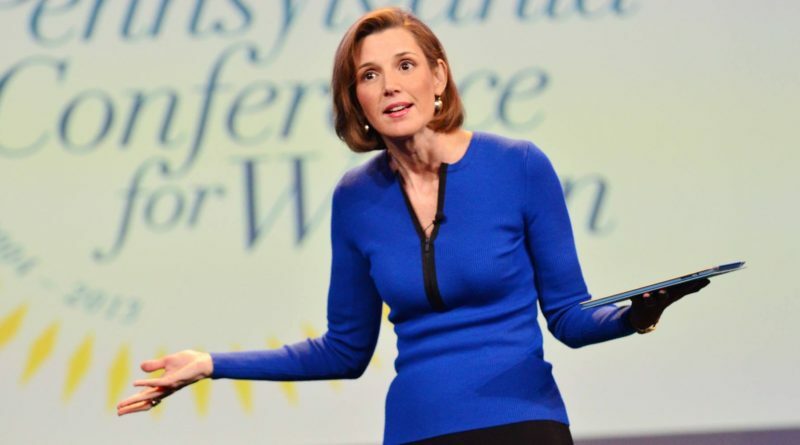 Stay connected with Sallie at http://www.salliekrawcheck.com.